" Have a Try on Week 1"
" Official Seniors Card discount Providor 2010 - 2019"
Discount Coupon " 2 for 1"
Are you under current medical supervision? Taking prescribed medication? Be safe - discuss any plan of exercise with your Doctor or Health Practitioner before enrolling. Information about the running of classes. 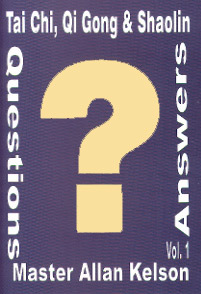 DVDs & Textbooks for beginners classes. 太極氣功 十八式. 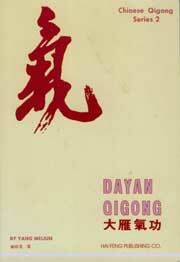 Dao Yin QiGong - Books & DVD - Click here for Dao Yin price list. 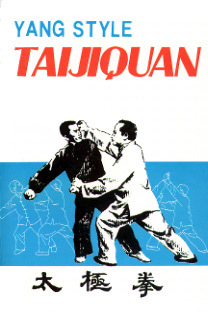 CHQA - DVD & Books from China - Click here for CHQA price list. Important! "Check this website" before attending classes. 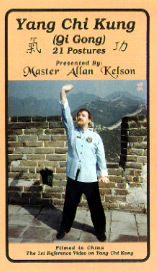 Master Instructor Allan Kelson has conducted workshops & appeared on T.V in many Regional cities & towns in S.A. NSW and in Europe. South Australia: York Peninsula, Pt Pirie, Pt Augusta, Whyalla, Mt Gambier, Lameroo , Ceduna etc. Article - York Peninsula Wakefield Health 2003. *Funding required. *Minimium participants required. We are very fortunate and proud to have the most professional, fully-accredited and experienced team of instructors in Adelaide. Our Instructors’ Training is Ongoing. with Master Allan kelson and Senior Coaches. 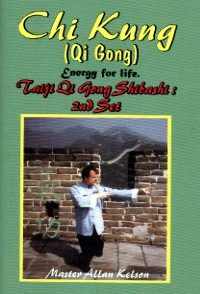 Tai Chi - slow & safe exercises. 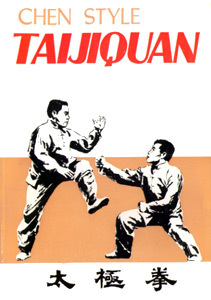 Tai Chi & Chi Kung in the Newspapers. Messenger Paper Article 4 & 5 February 2009. 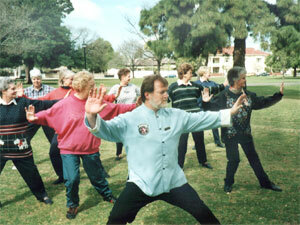 Tai Chi for Schools - Recreation SA Newsletter. 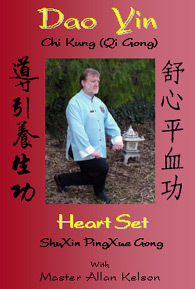 Institute Instructor Jamie - National Tai Chi Grand - Champion 2008 at TCAA Competition. See previous " Body & Soul " advert Sunday 20th April 2013. See New " Body & Soul " advert Sunday 20th April. 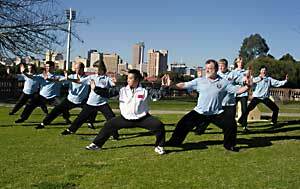 Established in 1985, the Tai Chi & Chi Kung Institute operates public classes and workshops throughout South Australia in a variety of Traditional and Official sets of Tai Chi (Taijiquan), Chi Kung (Qi Gong) Chinese Yoga® & Shaolin Health & Fitness Arts. Colour brouchure about the Institute : Click here. North Adelaide (am) Fri 9.30am. book now for advanced booking discounts. S.A.s Only Instructors who are Trained & accredited in Australia & China. 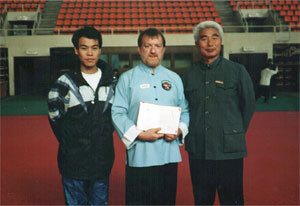 Beijing Sports University - 1996. 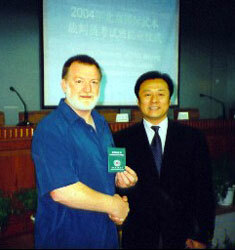 Government accredited for Chi kung ( Qi Gong) at the Beijing Sports University 2002. Welcome , bring your card for 30% discount (concession price) off the full price for beginners sets. We are Official Participants in the Seniors Card program. See page 53 of 2010 booklet. See page 51 of 2011 booklet. This documentary features Master Duan Zhi-Liang, a Chi Kung (Qi Gong) Master & traditional healer from China over 100 years old! 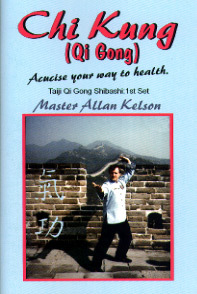 Master Allan Kelson & Master Duan Zhi-Liang taught together at the 2nd European Qi Gong conference in Poland in June 1998 at the invitation of Master Marcus Bongart (CESMQ Sweden & Vice President of the WASMQ China). 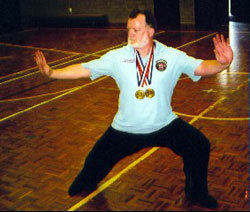 Institute Instructor Jamie Clarbull - National Tai Chi Grand - Champion 2008 at TCAA Competition. 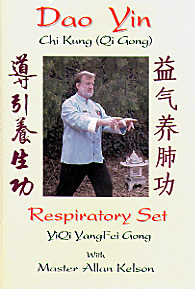 Use Chi Kung to relax, or challenge yourself with Tai Chi. October's "Come 'N Try" activity was Chinese Yoga, or Chi Kung. FREE Lessons were being held in October 2008 & 2009. W.A.S.M Q 世界医学气功学会简介 (China), since 1989 - 2019. Vice - President - Founding & Executive Council Member. Australian's representative for 30 Years.